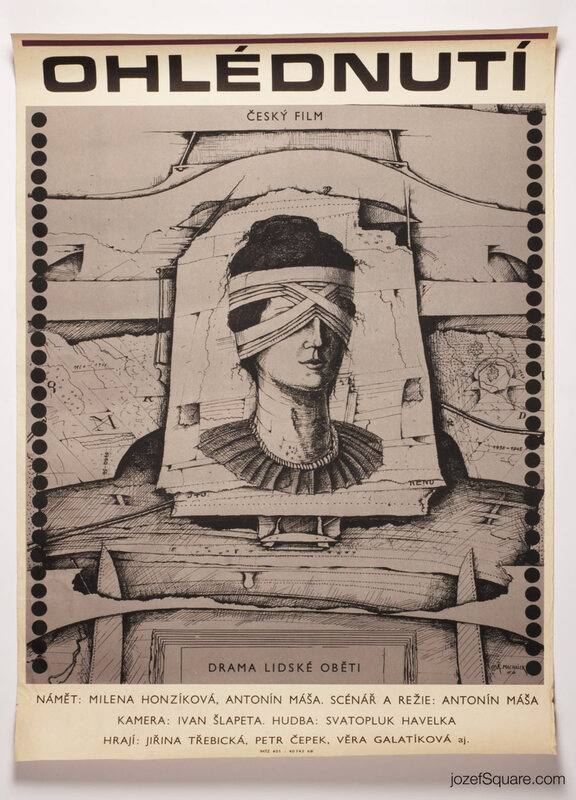 Movie poster for Antonín Máša’s psychological drama with fine illustration by Czech artist Karel Machálek. 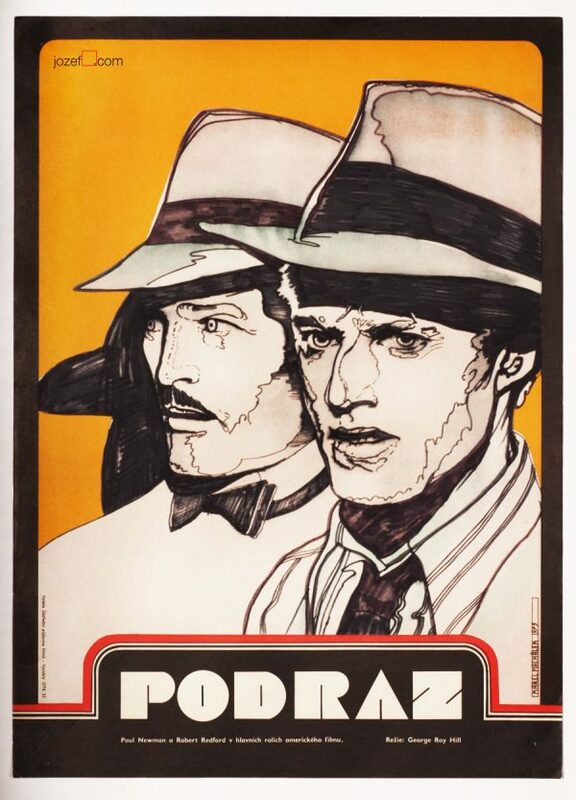 Surreal movie poster illustration for 70s drama. 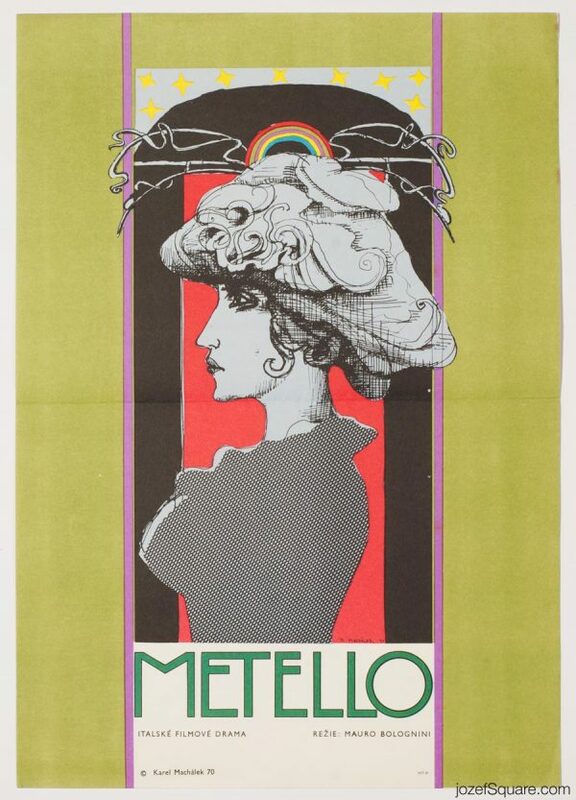 60s posters available in our poster shop / archive. 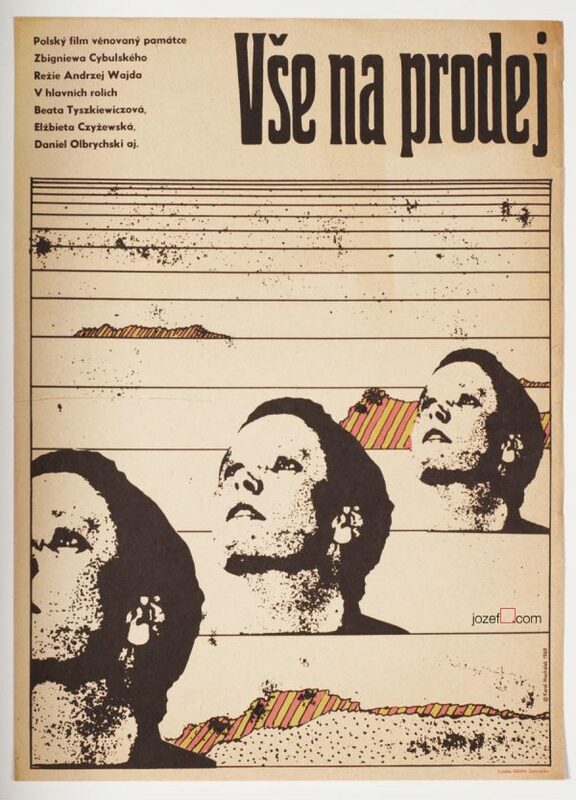 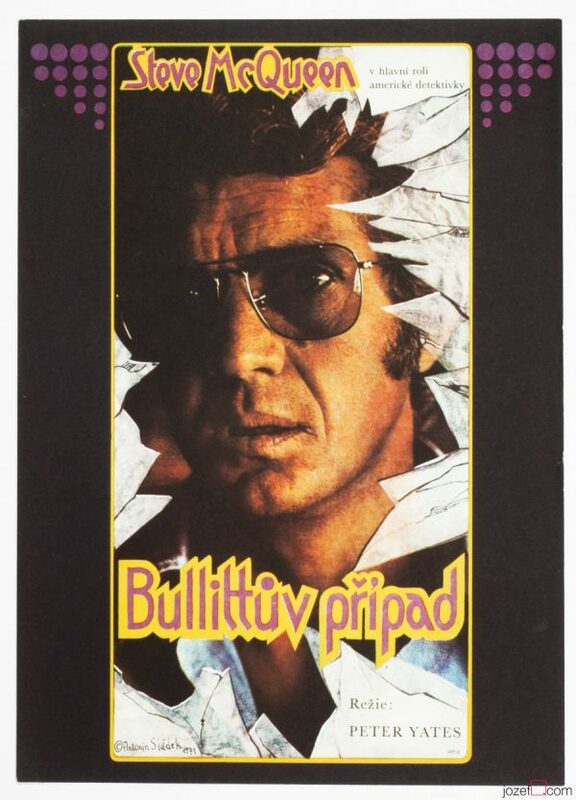 Be the first to review “Movie Poster – Looking Back, Karel Machálek, 1968” Click here to cancel reply.